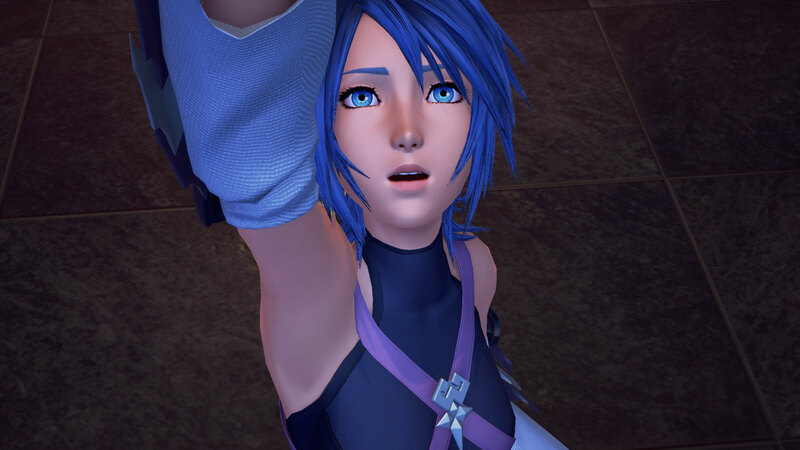 For the first time in the Kingdom Hearts series, a Kingdom Hearts game is available digitally. 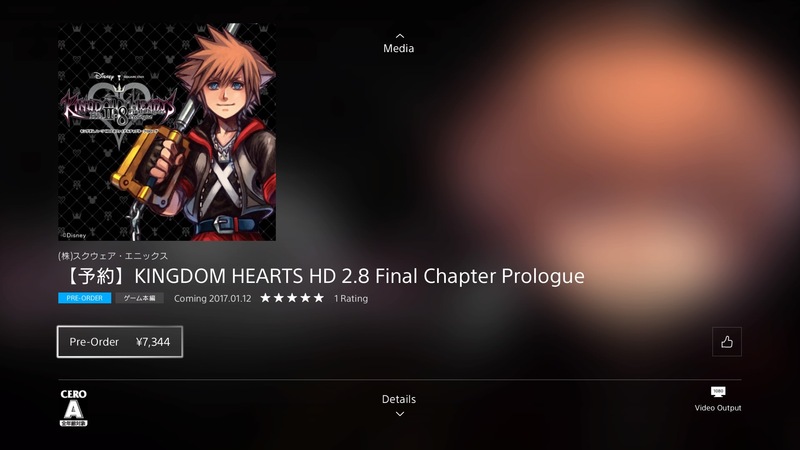 Available on the Japanese PSN for preorder now, Kingdom Hearts HD II.8 Final Chapter Prologue is a collection of KINGDOM HEARTS [Dream Drop Distance] HD, KINGDOM HEARTS χ [chi] Back Cover, and KINGDOM HEARTS 0.2 Birth by Sleep – A Fragmentary Passage – for Playstation 4. Zephyr has translated the pre-order page, which can be read below the pictures. ※ Contents are permanently settled. Please note that it can not be canceled. Currently taking preorders! Customers who’ve made preorders from the PlayStation Store can download before the release date and can play instantly on the day of release. 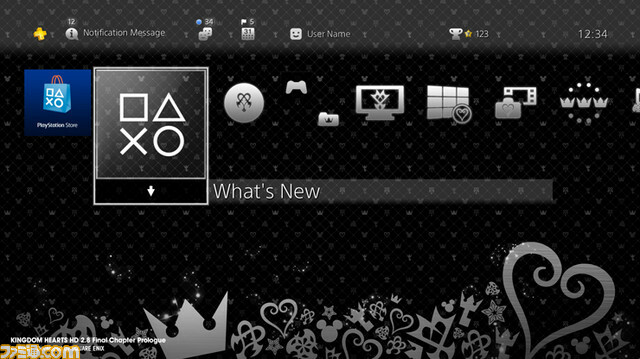 ※ PS4 Theme “KINGDOM HEARTS 2.8” Preorder Theme can be used after your reservations have been completed. 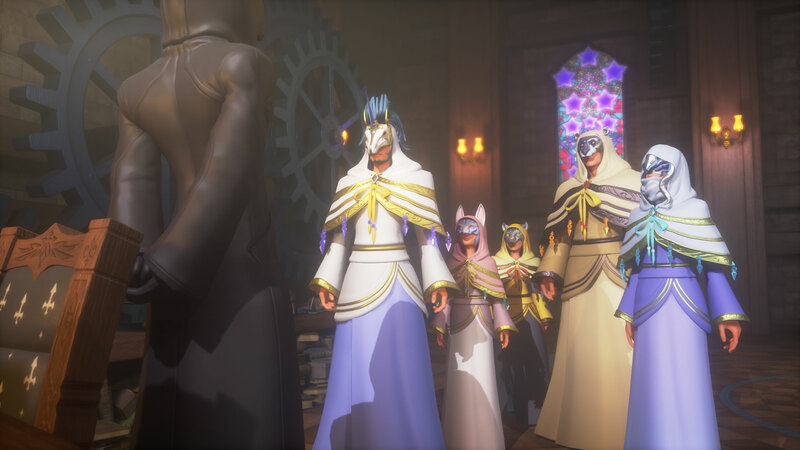 KINGDOM HEARTS HD 2.8 Final Chapter Prologue is a special package containing three works connected to KINGDOM HEARTS III. 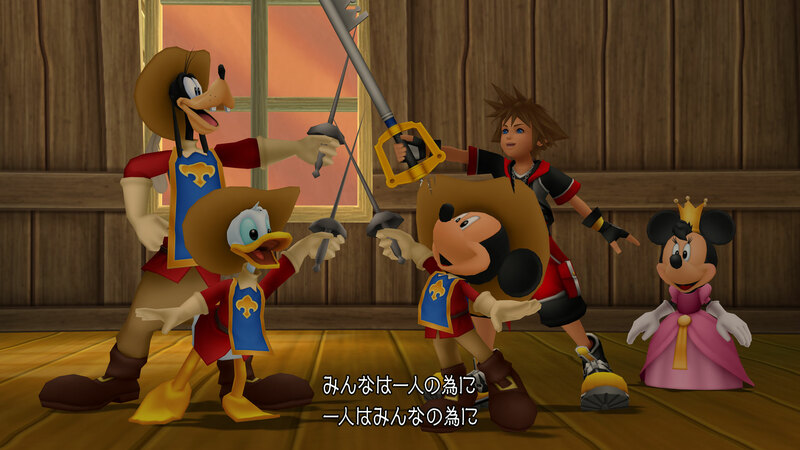 Enjoy the story from the KINGDOM HEARTS series that has not yet been told on Playstation 4. Download size is currently unavailable at the time of the preorder starting date. For the actual download size, please check again what is displayed after January 7, 2017. The games and benefits included in this product will be automatically downloaded to the registered PS4 account that you have preordered on; on January 10, 2017. · Put your PS4® in standby or power on. · It is important to enable the function in the PS4® home screen, [Settings]> [Power Save Settings]> [Set Functions in Standby Mode]> [Keep Connected to the Internet]. · You need to enable "Automatic download" on the PS4® home screen, this content screen in [Library]. * To disable automatic download, please disable "Automatic download" on the PS4® home screen and the contents screen in [Library]. ※ If you can not download automatically or for those that turned off the settings, you can download the contents manually from the [library]. After 0:00AM on January 12, 2017, you will be able to play by launching the game on your signed PSN. Content purchased with PlayStation Store may be available for multiple devices registered and authenticated with one Sony Entertainment Network account, but we do not guarantee that it can be used with multiple devices. For details, please check the latest "About Store". Not gonna lie, if they offer the theme as a pre-order incentive for digital 2.8 in other regions as well, I'm such a fanboy that I might pre-order the game again through PSN just for the goddamn theme. I hate how you can only get most themes nowadays by buying games digitally. But for KH, I'd be tempted to make an exception. Unfortunately the theme doesn't contain any KH music, it's just what we've seen in the previews. A bit of a disappointment. That is quite disappointing. Does make me reconsider, but still. The KH themes you get from 1.5 and 2.5 on PS3 are great and there aren't any for PS4 at all. Although, now that they're porting the collections over, maybe they'll rework the themes for PS4? That'd be sweet, and make me less likely to spend an additional $60 just to get a fracking PS4 theme. The lack of any music is definitely a turn off for me. I absolutely hate PS4 themes that have no sound. I like a little music and sound on my menus instead of dead silence. I want this, I don't care if it doesn't have any music. I can get myself Spotify or something and activate a KH Theme. I want this. Welp, looks like other regions are getting the theme as well. But, after thinking on it a bit, I'm not gonna go for it. 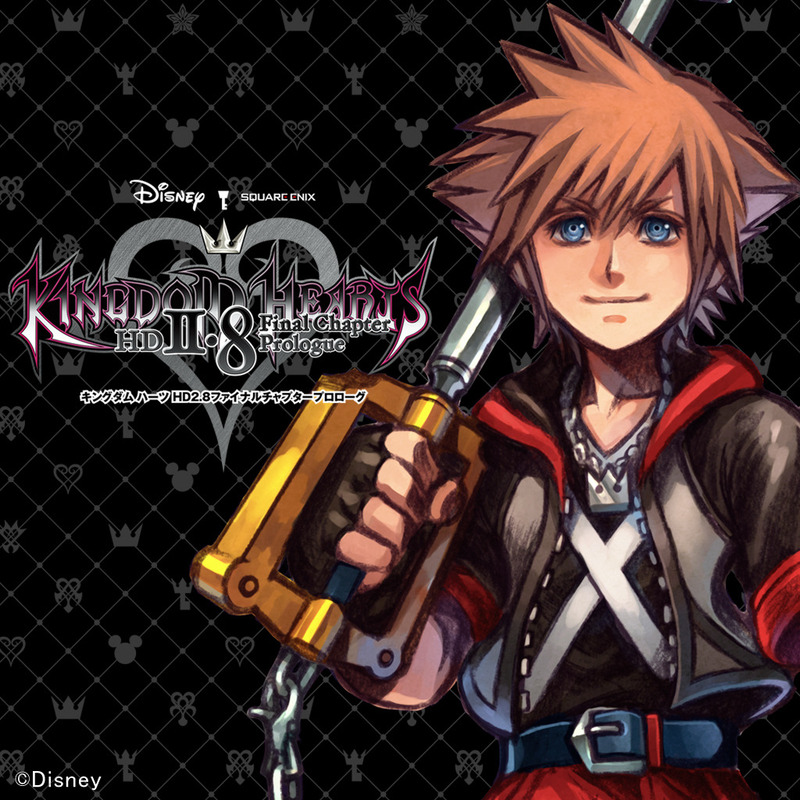 Despite it being a KH theme, it's a bit too boring for my tastes. No music and it's just some symbols on a plain-ish background. If it were the 2.8 boxart or had some music, then I'd be more tempted, but otherwise, I'll pass. Hopefully there's a theme pre-order bonus for 1.5+2.5 that looks way cooler. I'm desperate for a KH PS4 theme, but this one is certainly a bit disappointing. I'm glad there is something out there for sure, and even as someone who loves buying games digitally, I think I'll have to hold off on my physical preorder for the time being. I love the Firewatch theme that I'm running now, and nothing out there quite comes close to how great that theme truly is. Crossing my fingers we get a rad theme when the Remix collection drops.